Don Siegel released two films in 1968, films bookending the changes that were happening in Hollywood, the first film representing the ending of one era and the second beginning of another. Both films are police dramas based in New York City and both films involved law officers who are troublesome renegades to their superiors. 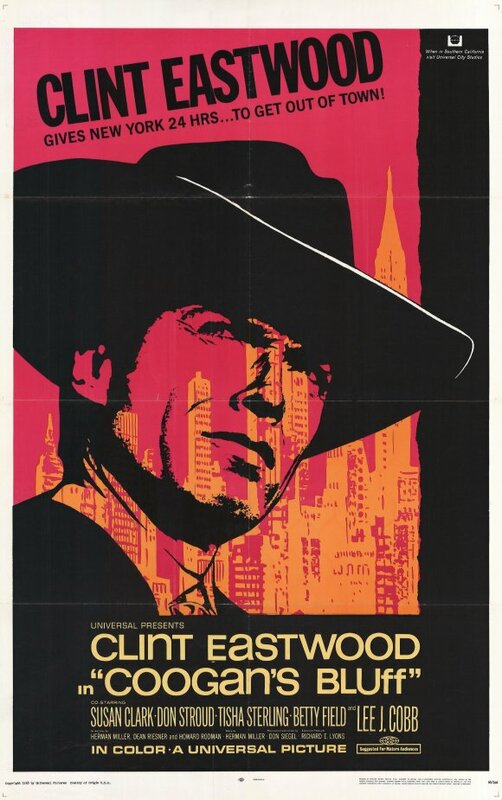 They also have some similar casting with actors, Susan Clark and Don Stroud, in both films, yet in “Madigan” starring Richard Widmark and Henry Fonda, we are saying goodbye to Hollywood’s old guard, while with “Coogan’s Bluff” we are welcoming the future in the cool, silent gaze of Clint Eastwood. Director Don Siegel himself was kind of turning a corner in his own career going from a “B” film director to the “A” list along with what would turn out to be the start of a fruitful and professional relationship with Eastwood. This review is part of the 50’s Monster Mash Blogathon hosted by Forgotten Classics of Yesteryear. The blogathon runs from July 28th through August 2nd. An allegory on the infiltration of communism in America? A metaphor for people turning a blind eye to the McCarthyism hysteria that was sweeping the country in the early 1950’s? 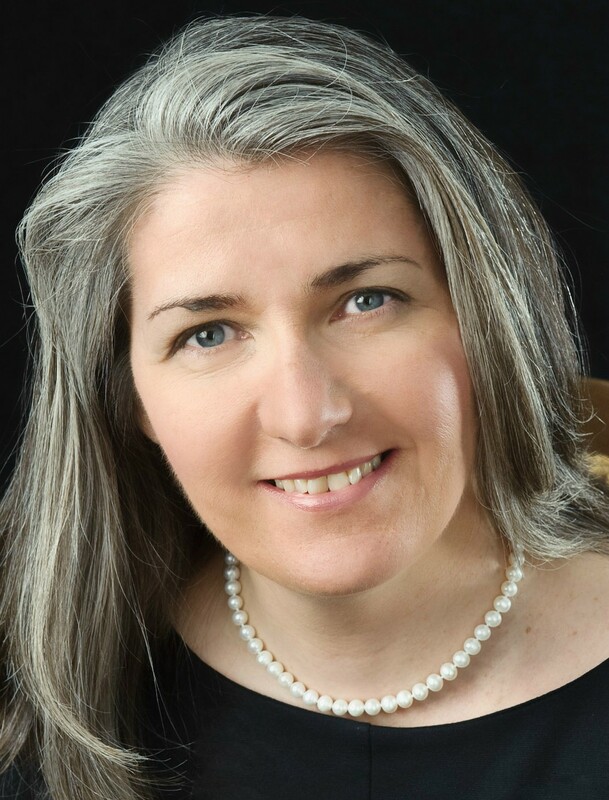 An attack on the potential dangers of conformity and the stamping out of individuality? 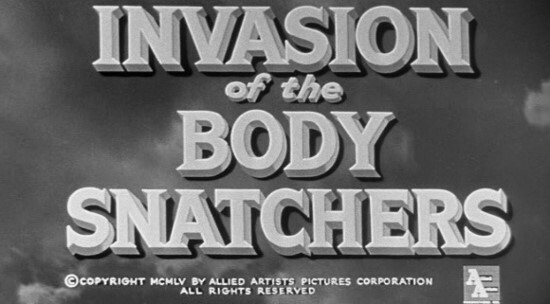 Don Siegel’s 1956 gem of a film, “Invasion of the Body Snatchers,” has been said to really be about any and all of these themes since its debut now more than fifty years ago. Siegel, who should know, never mentions any of this kind of subtext in his autobiography, “A Siegel Film,” so one can assume, all the reading into this classic SF film that has been done is just that, critics and filmgoers reading their own thoughts and ideas into a work of pop art…and there is nothing wrong with that! After all, isn’t personal interpretation one of the elements and joys of good art? Admirer, analyze, come up with theories, themes beyond what even the artist conceived. 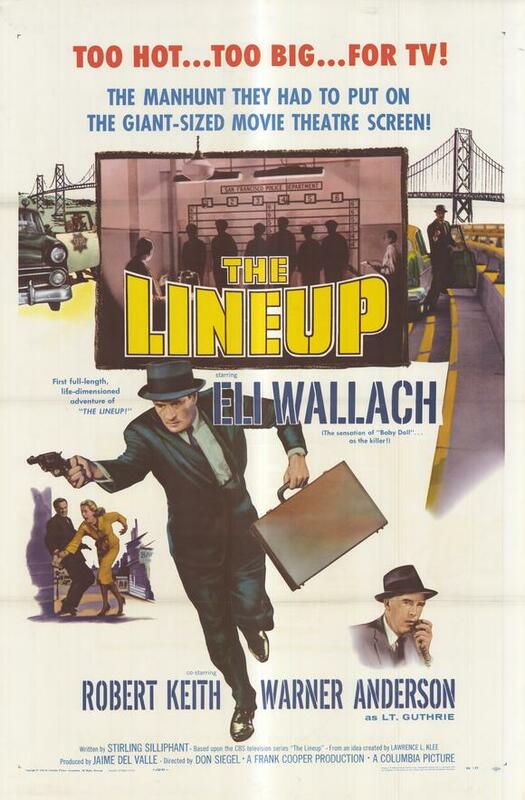 Based on a TV series that ran for about six years back in the 1950’s The Lineup is one of director Don Siegel’s earlier crime thrillers. The TV show, like the movie, was filmed in San Francisco and was a precursor to latter San Francisco cop shows like The Streets of San Francisco. The show starred Warren Anderson as Detective Ben Guthrie and Marshall Reed as Inspector Fred Asher, both recreating their roles in the movie, though Reed’s role in the film is minor. 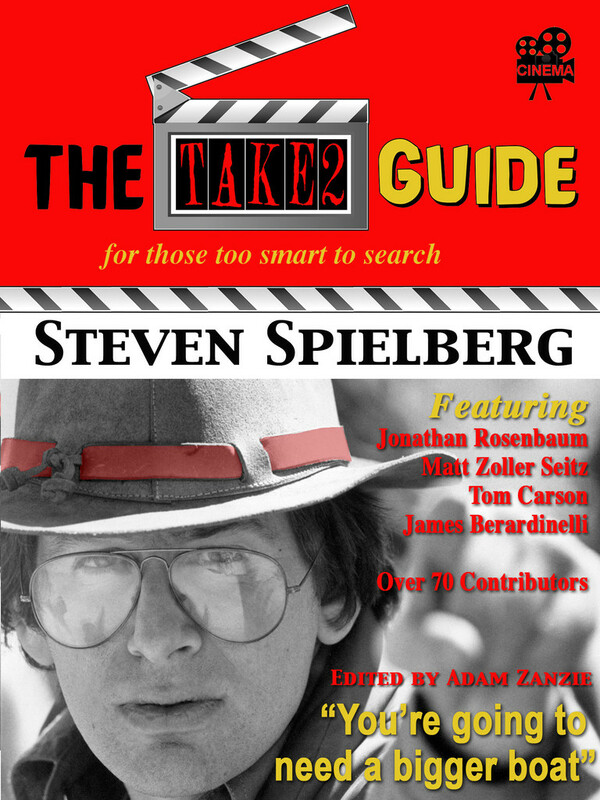 According to his autobiography, Siegel also directed the pilot for the TV show.